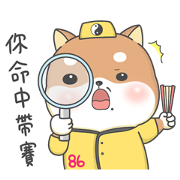 86shop and Shiba Inu PiPi’s Life stickers are here! With this attractive and interesting set, everyone will be in awe! Share them with friends and family today. Friend 86shop’s official account to get the set for free. 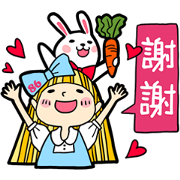 86shop and Hello Alice bring you more cute and lively stickers featuring popular expressions that’ll make every chat a golden one! Friend 86shop’s official account to get this set for free.